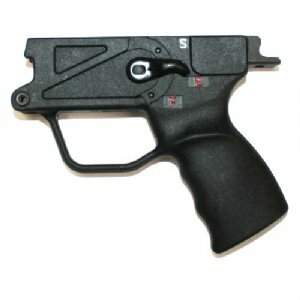 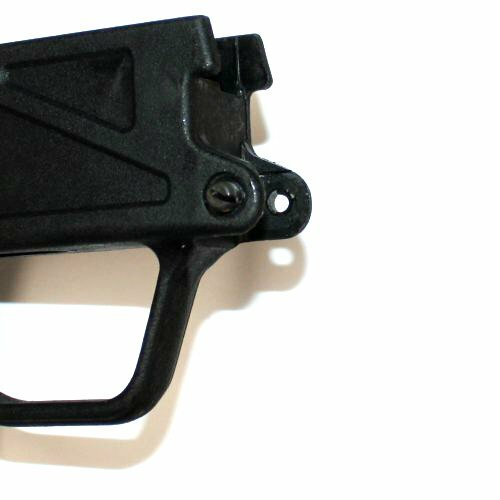 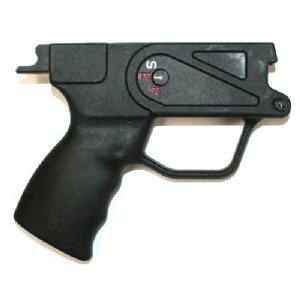 New black SEF plastic lower, clipped & pinned semi-auto, with selector for your HK91, HK93, HK94 or clone. As pictured this is a contoured lower with finger grooves. This is a POF production part, made by an HK licensed manufacturer on HK tooling to exact HK specifications. Semi-auto clip and pin conversion is done here in the USA.